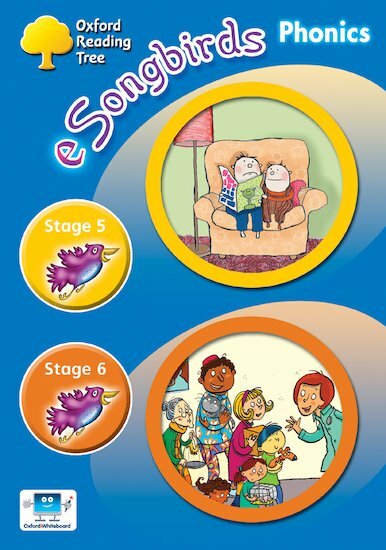 Interact with decodable Songbirds Phonics stories, alphabet rhymes and animations! 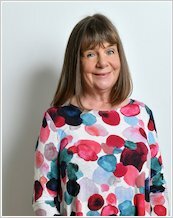 Suitable for whiteboards and computers, this CD-ROM resource from Julia Donaldson’s bestselling phonics series helps children to engage with letter-sound relationships. Part of the popular Oxford Reading Tree scheme, Songbirds Phonics provides a fun way to teach all 44 phonemes, encouraging children to segment, blend and match sounds and letter blends. This Stage 5 and 6 CD-ROM is aimed at those at the upper levels of the scheme, who are tackling long vowel sounds with differing spelling patterns. It comes with helpful user notes. This interactive whiteboard software includes full audio plus easy-to-use whiteboard tools allowing annotation in all sections of the software.